Kitchens are the most used and most popular room of the home. I swear, whenever we host, our guests hang out more in the kitchen than anywhere else. We sometimes even end up sitting on the counters like they’re chairs! I’ve shared a look into our kitchen with you, but wanted to revisit why we chose what we chose for this space. 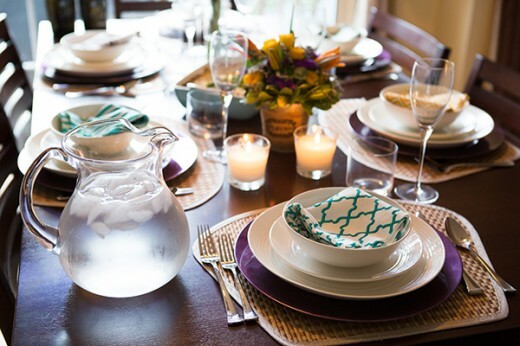 When we first moved into our home, we knew that we wanted to create a kitchen that was a little more unpredictable than safe. Being an interior stylist, creating something unique is very important to me. I knew that I wanted to go dark with the counters and cabinets. I also knew that I really wanted to go darker with the appliances. 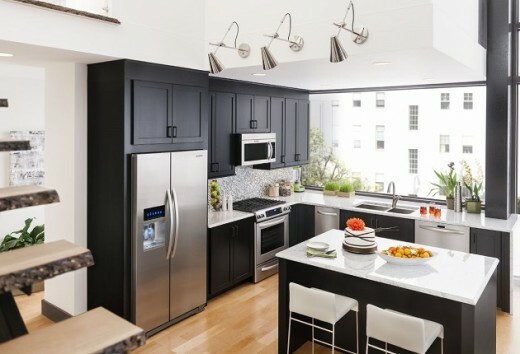 When I first saw the KitchenAid® Black Stainless Appliances, I fell in love! And that began this lovely kitchen design. 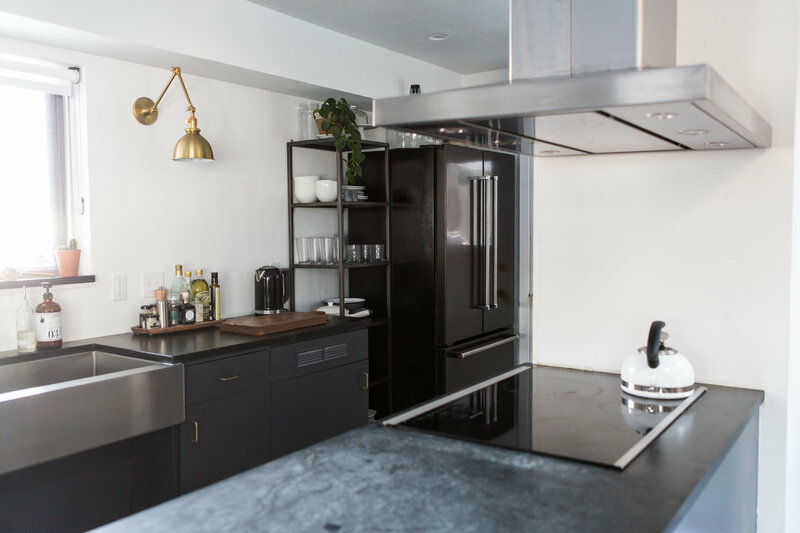 When I first started designing this space, I knew the Black Stainless Steel Appliances would finish off the look perfectly. And besides looking awesome, KitchenAid is known for quality and consistency. 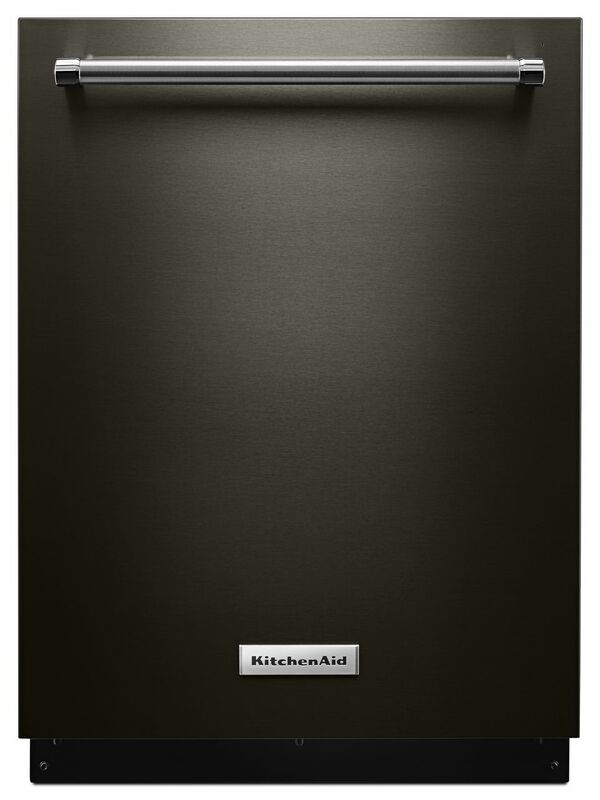 The KitchenAid® Dishwasher is quiet as a mouse, but cleans everything and anything that I need. It’s both functional and beautiful… yay for that! I’m pretty sure that every single client that I currently have owns a KitchenAid® Refrigerator. 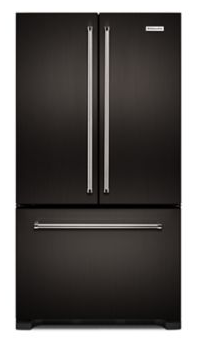 I chose the KitchenAid® Counter Depth French Door Refrigerator. It’s sleek, modern, and has plenty of space to store food. I also love the Full-Width Pantry, it is great for storing cheese—so brilliant! Because the counters, cabinets, and appliances are all dark, I chose to paint the floors and walls white. I love contrast, and this was exactly the look I was going for. It also allows the dark tones to pop. Let me tell you that I LOVE my KitchenAid® Electric Cooktop. It’s so easy to use and even easier to clean! I also love that it provides consistent heat and doesn’t burn my food. 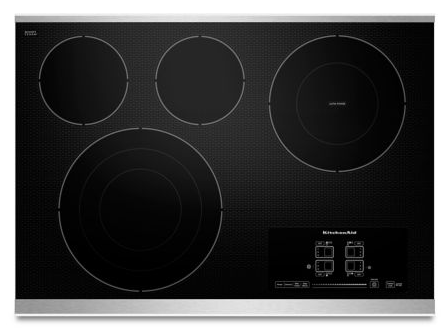 The look of this Electric Cooktop is great for minimalist kitchens and traditional kitchens. 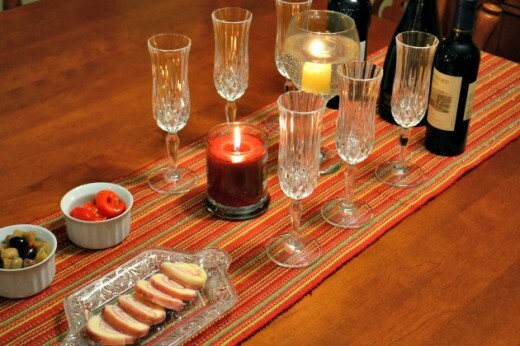 In addition it doesn’t intrude with the look of your counters. 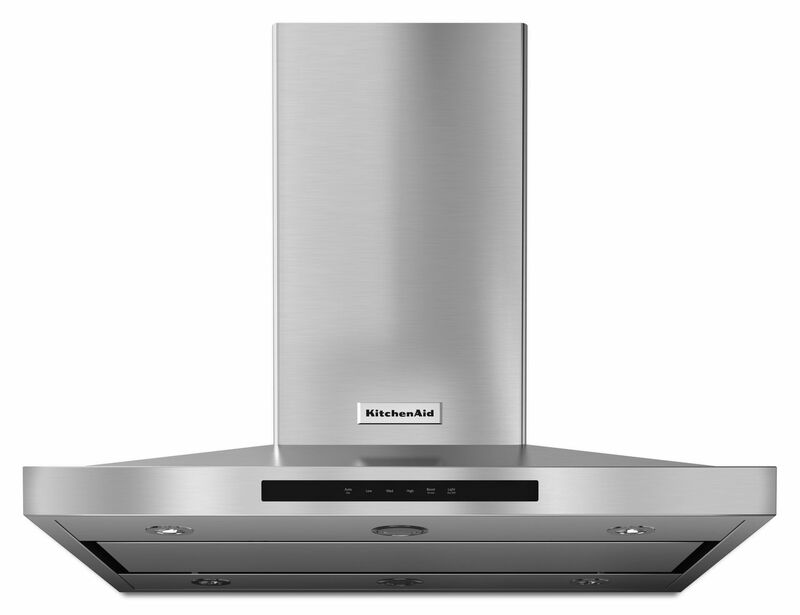 The KitchenAid® Island-Mount Canopy Hood compliments the Electric Cooktop with its minimal lines and clean look. I’m not the family baker, but my daughter could bake all the time! She is constantly trying out new recipes and sometimes has two recipes going at the same time. 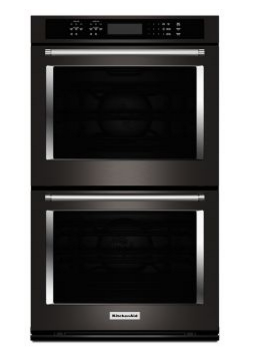 The KitchenAid® Double Wall Oven is easy to use and very functional for our needs. Each one of these appliances has been a needed asset for our lifestyles, but all work magically with the design of the space. I think that’s the best compliment an appliance could receive!